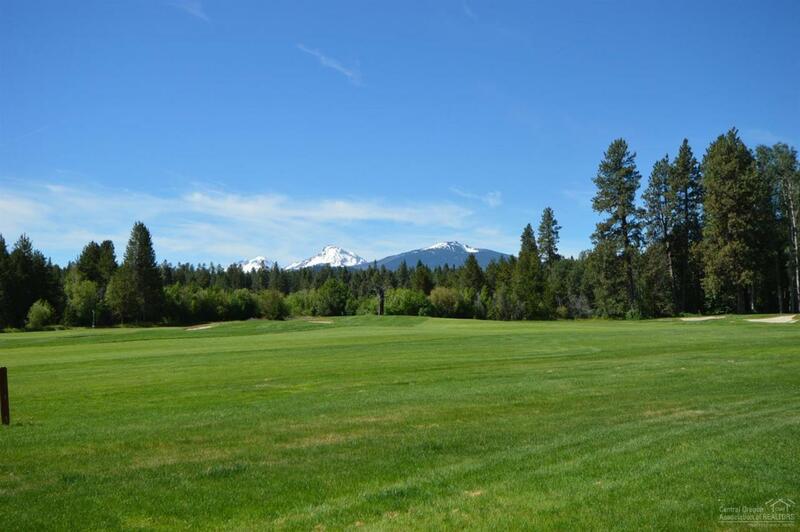 Beautifully remodeled condo at Black Butte Ranch! 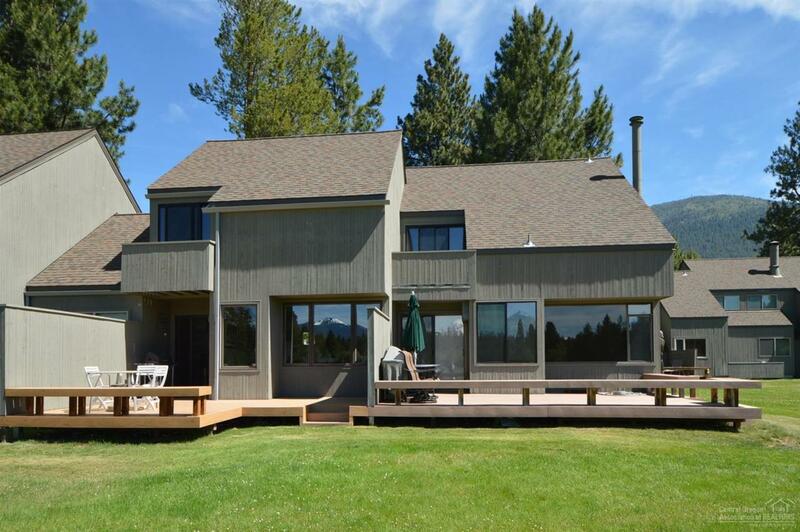 Exterior: new roof,siding and synthetic decking to enjoy the fantastic views of the golf course, lake and mountains! Interior: updated kitchen open to the dining and living room, guest bath. 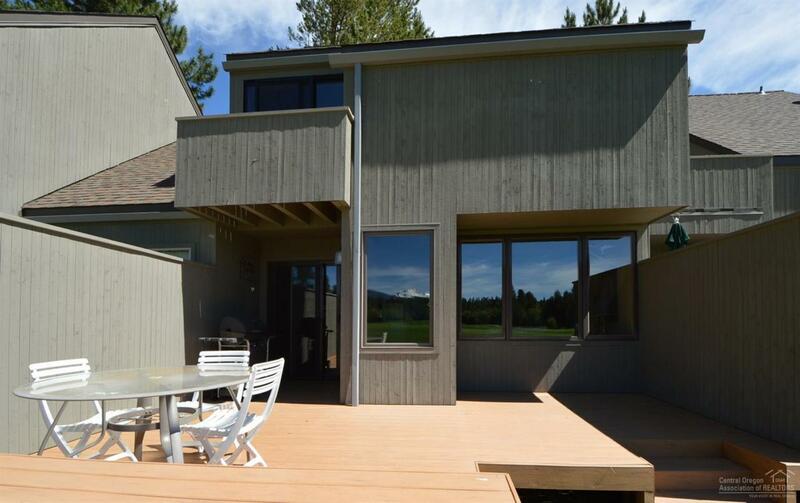 Upstairs: 2 bedrooms full bath and upstairs balcony. 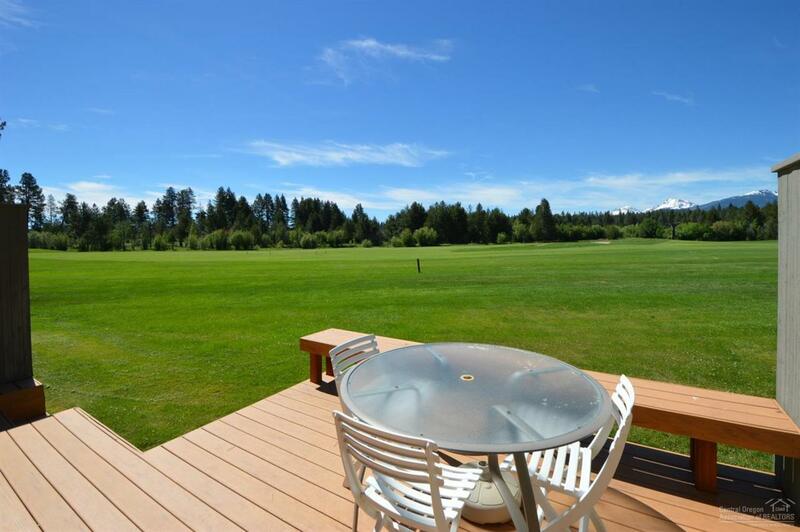 Condo is fully furnished and ready for you to enjoy the Black Butte Ranch lifestyle.